Your own unique Personal Programming Scan with Personal Affirmations so you can begin setting Your Self Free NOW! 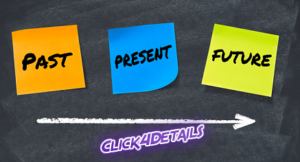 The 3 books included in this package give you background information and foundational tools that you can use immediately to dig deeper into Your Self! YOU are the most interesting person you know! 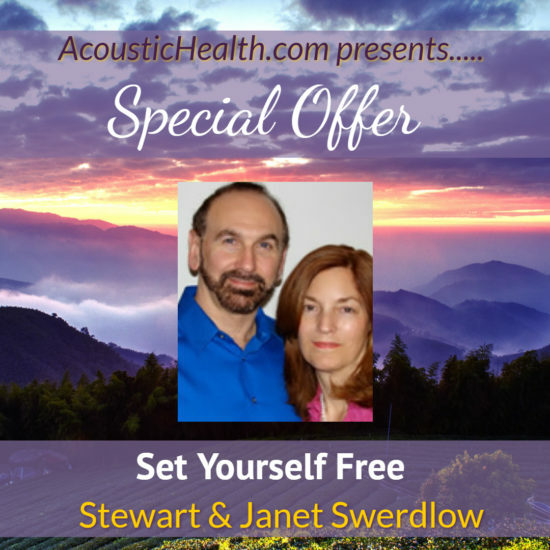 Your Scan and Affirmations are PERSONALLY done for you by Janet & Stewart by tuning into Your Unique Frequency. Your COMPLETE BIRTH NAME as shown on YOUR BIRTH CERTIFICATE (if you have NO middle name, please state this. Please Spell out your month. The sooner you order the sooner you get in the queue! Please allow 2-8 weeks for your report which will be delivered by email. Do you want to know if you specifically or generally programmed? Do you experience buzzing, humming, high-pitched noises, or voices in your head? Have you had out-of-body experiences, strange body markings, missing time, or abduction dreams/experiences? Do you have an aversion to, or an affinity for such things as flashing lights and rotating fans? Do you have repetitive dreams of escalators, ladders, slides, or elevators? Do you have feelings of loneliness, isolation, depression, or suicide; irrational fears, paranoia, anxiety, inability to focus or set goals? These are just some of the symptoms that people who are programmed may experience. Find out once and for all exactly what is happening to you and how to stop it. The Programming Scan tells you specific programs that are active or dormant within you so that you can take control over them, before they take control over you. Learn which programs most affect you and what deprogramming techniques work best for you so that you are not at the mercy of outer or inner triggers. IF YOU WANT TO GET CONTROL OVER YOUR LIFE AND ARE SERIOUS ABOUT RELEASING YOUR DEEPEST ISSUES, THIS IS THE SCAN FOR YOU! After your Programming Scan is created, we will email you the final report. Janet Diane Mourglia-Swerdlow taps into your energy at the Oversoul Level to find the perfect Personal Affirmations for you. Not Only will you feel better, you will eliminate obstacles that are holding you back – and you will soar! You know that God-Mind is limitless, and you are a microcosm of the macrocosm, so it is time for you to actualize your potential! Prove that you are greater than what external (and internal) programming would have you believe. Just as God-Mind is limitless, so are you. Now is the time to stop relying on external sources and find your own true internal source of power. PLUS – what you THINK is your issue may only be hiding more deeply buried issues that affect the outcome of your current life and work. People say that receiving these Personal Affirmations is just like getting a mini-Personal Consultation with Janet! All books shipped via USPS Priority Mail.